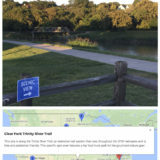 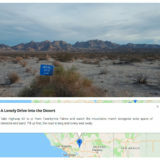 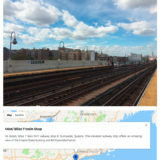 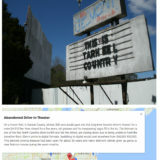 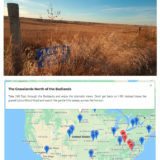 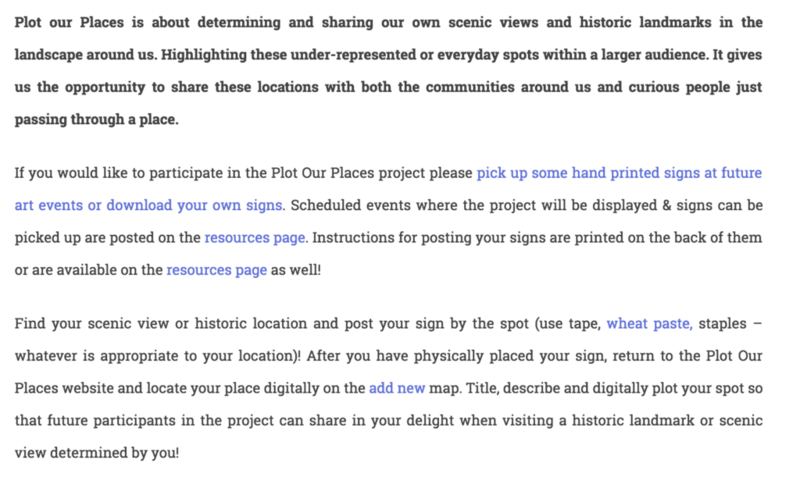 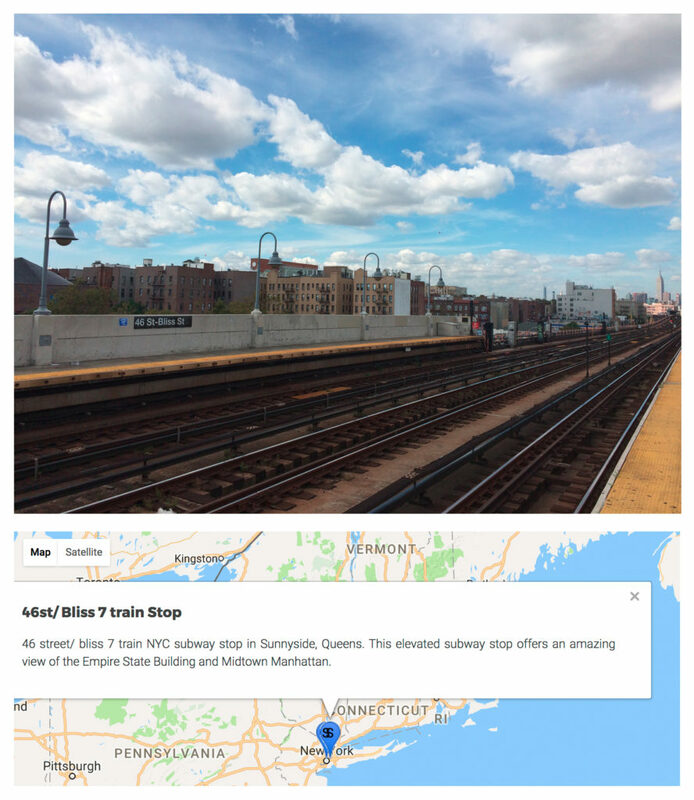 Screenshot from plotourplaces.com with project outline. 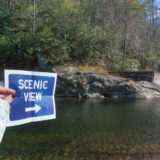 Personal scenic view from project participant. 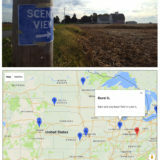 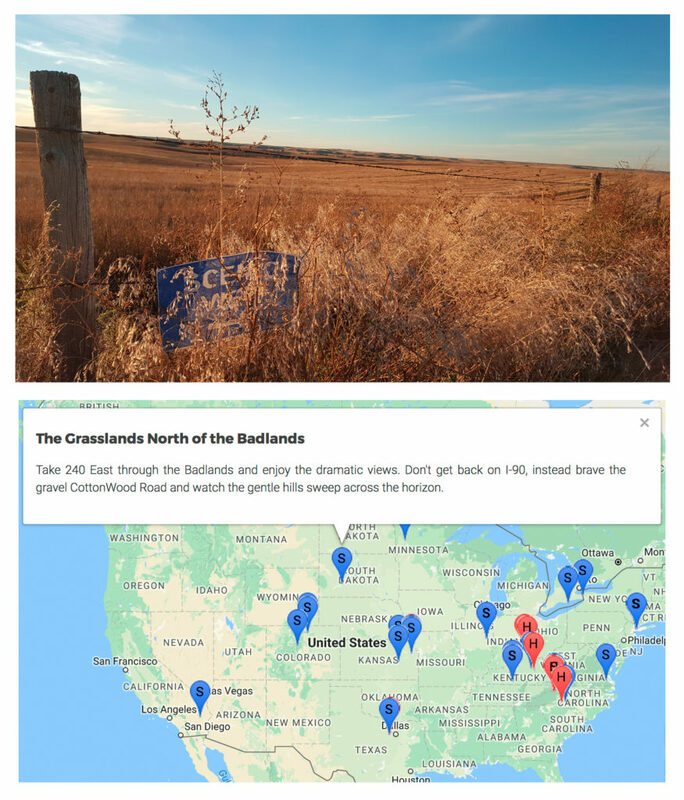 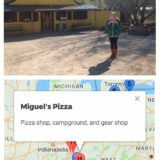 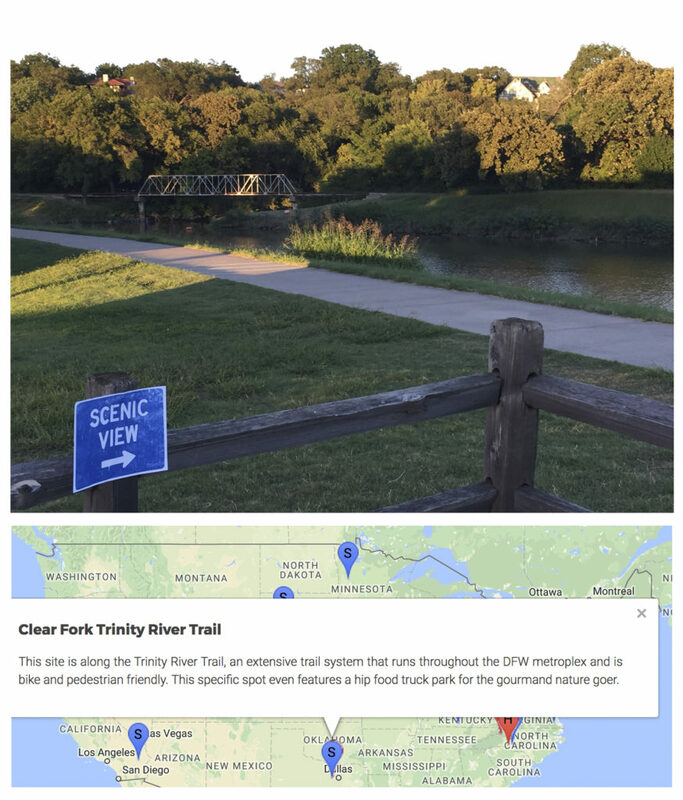 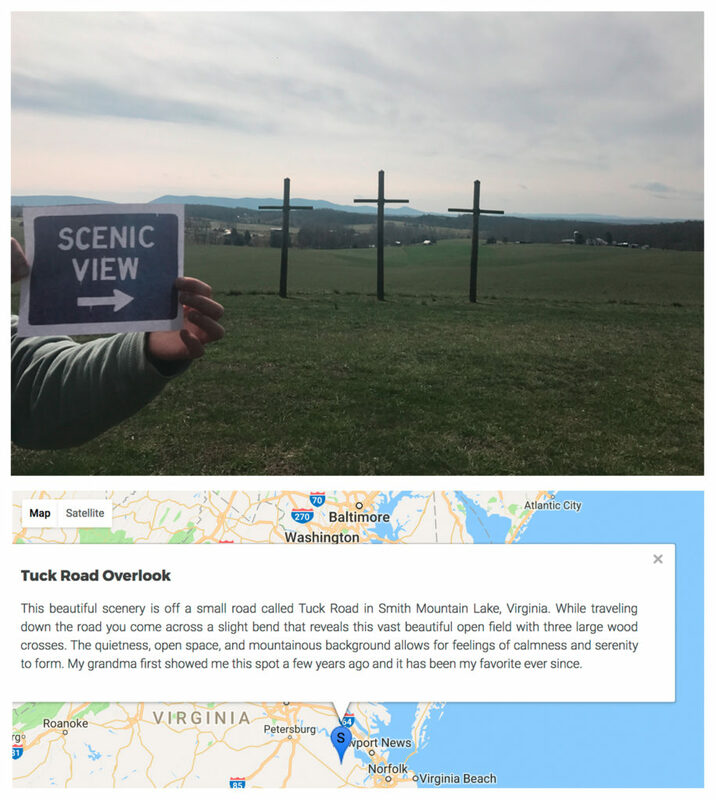 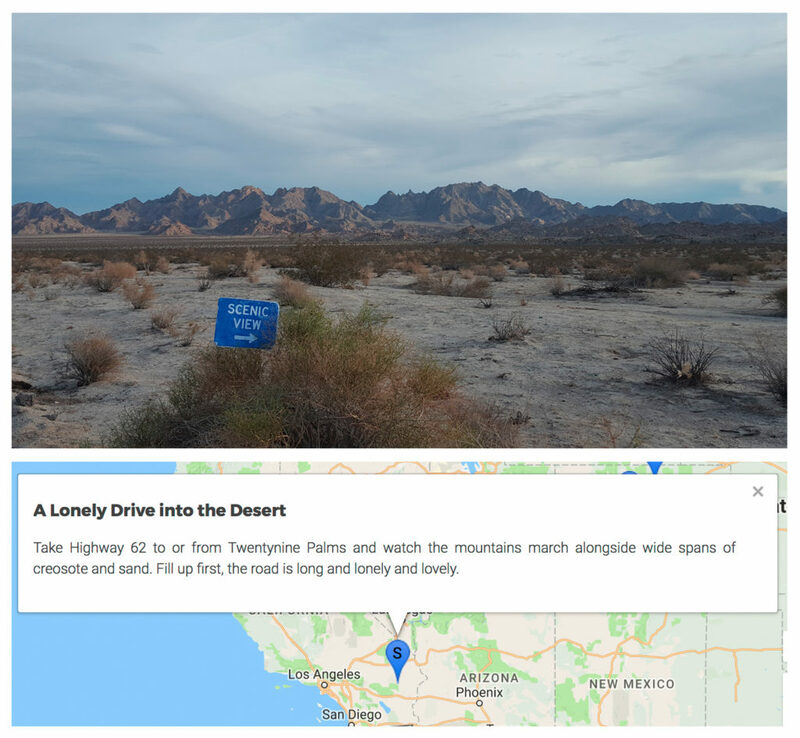 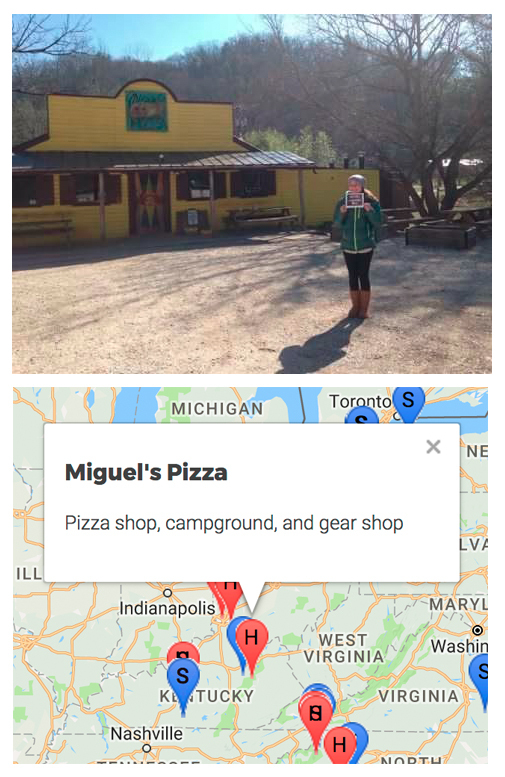 Photo and plotted map point with description. 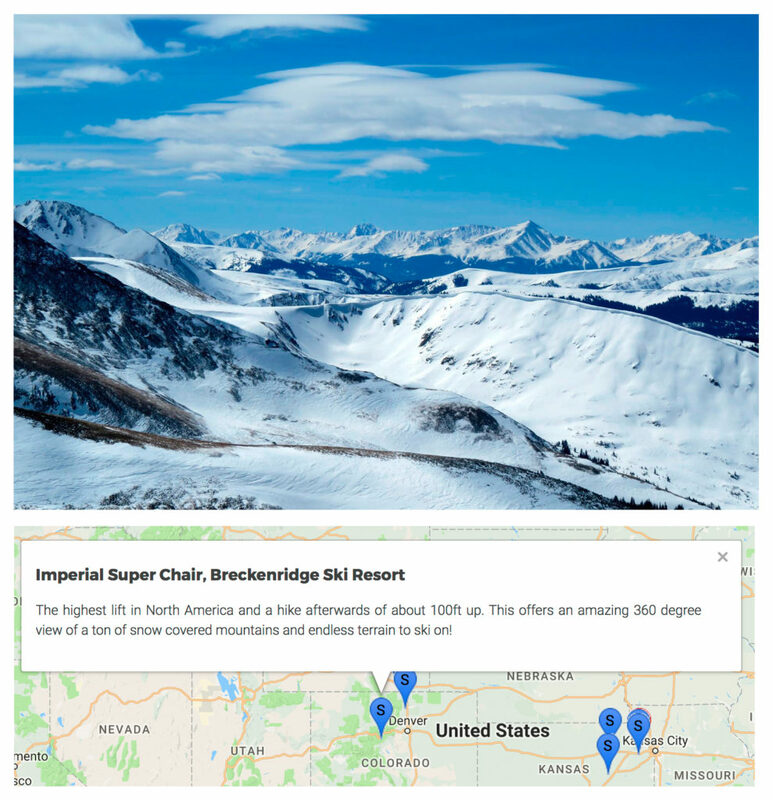 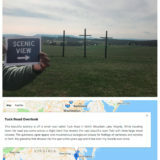 Visit https://www.plotourplaces.com/ to view or participate. 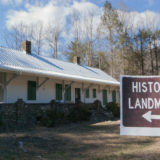 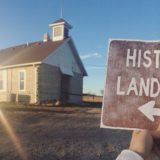 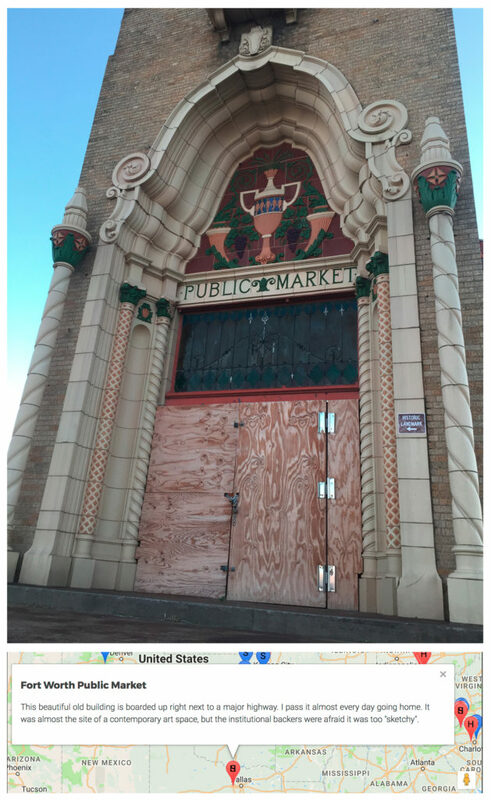 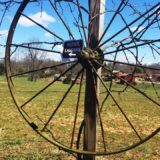 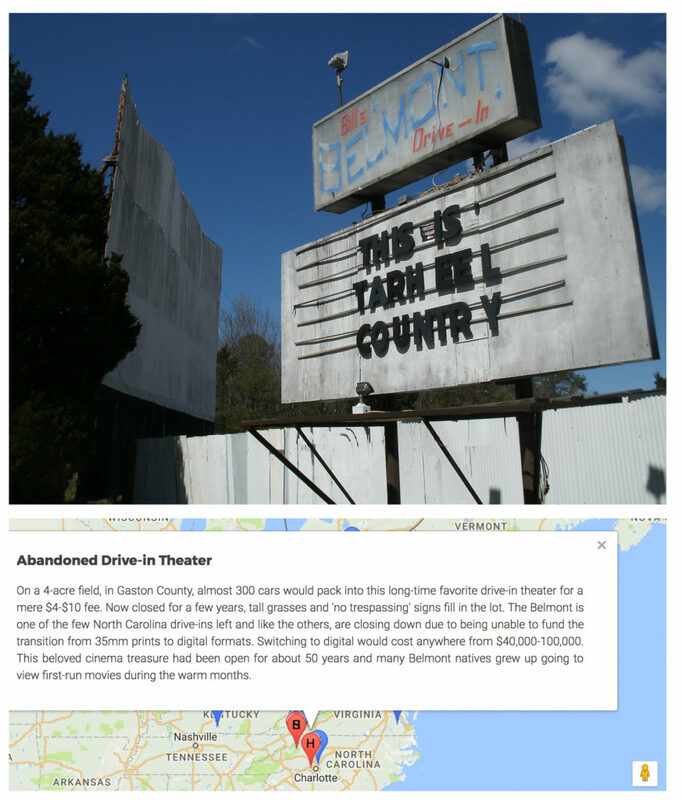 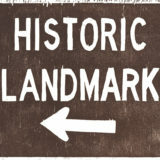 Personal historic landmark from project participant. 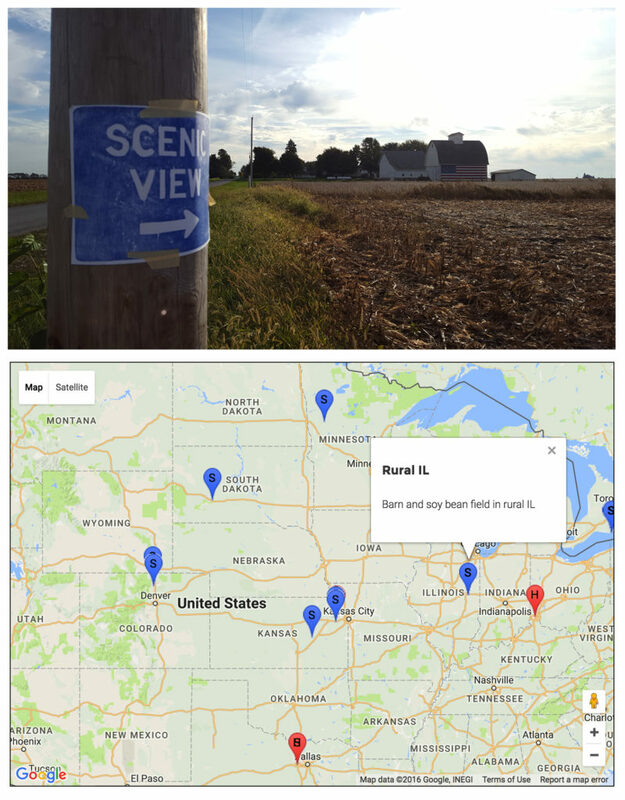 Photo and plotted map point with description. 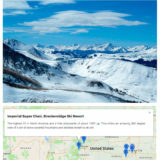 Visit https://www.plotourplaces.com/ to view or participate. 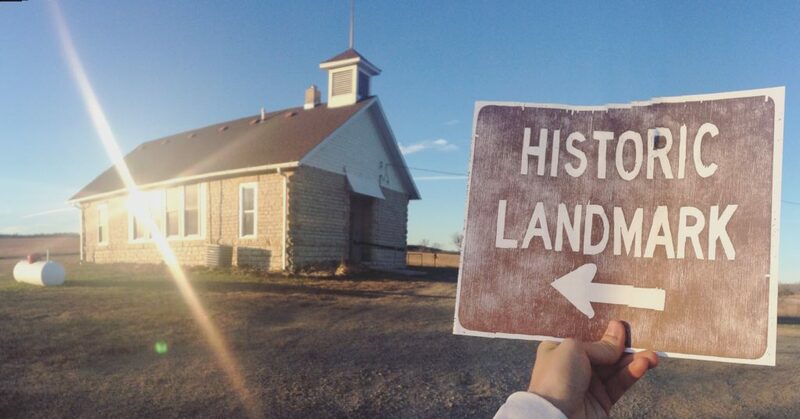 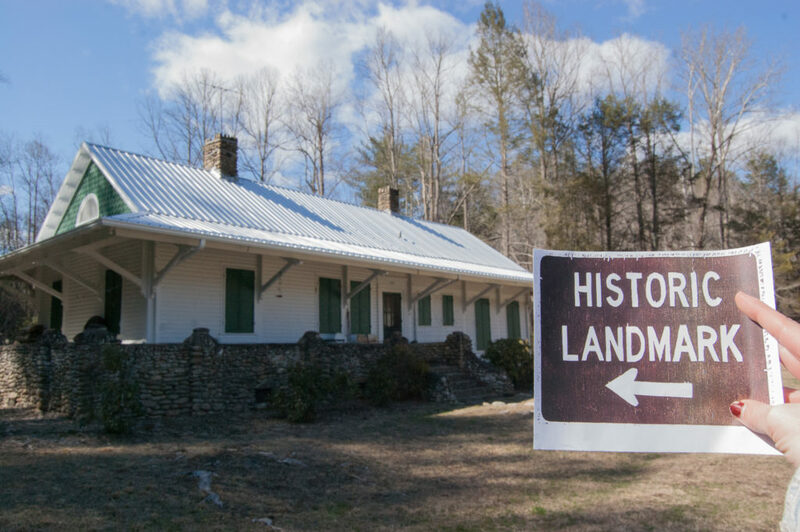 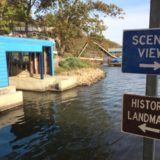 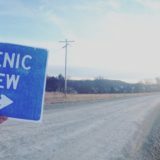 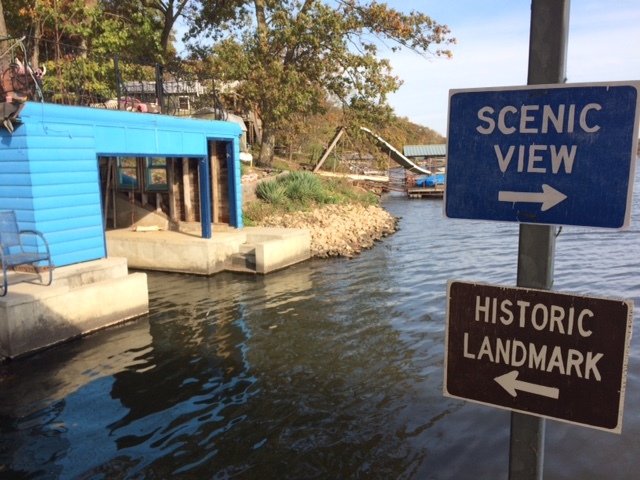 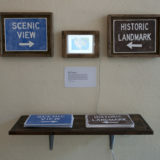 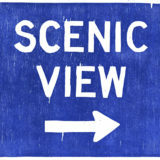 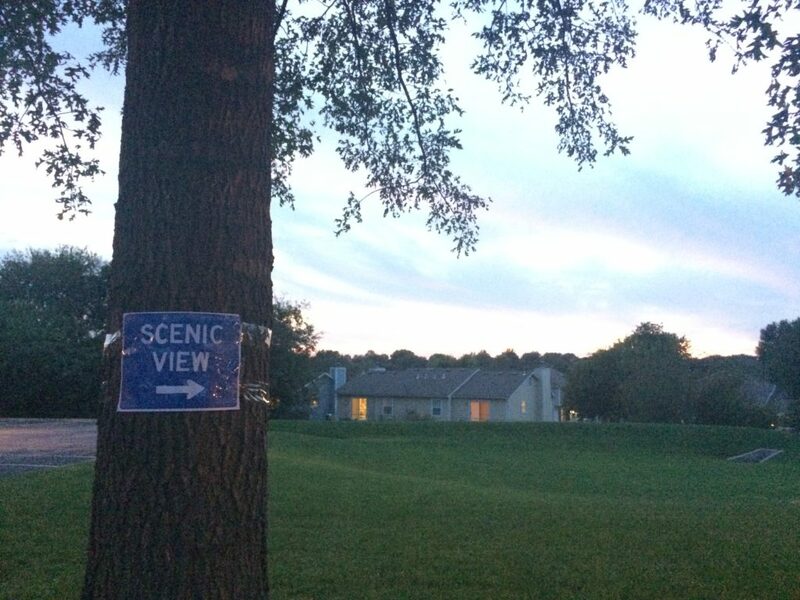 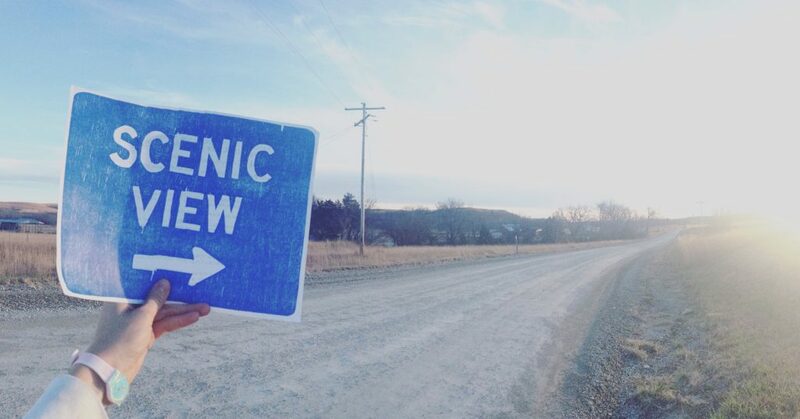 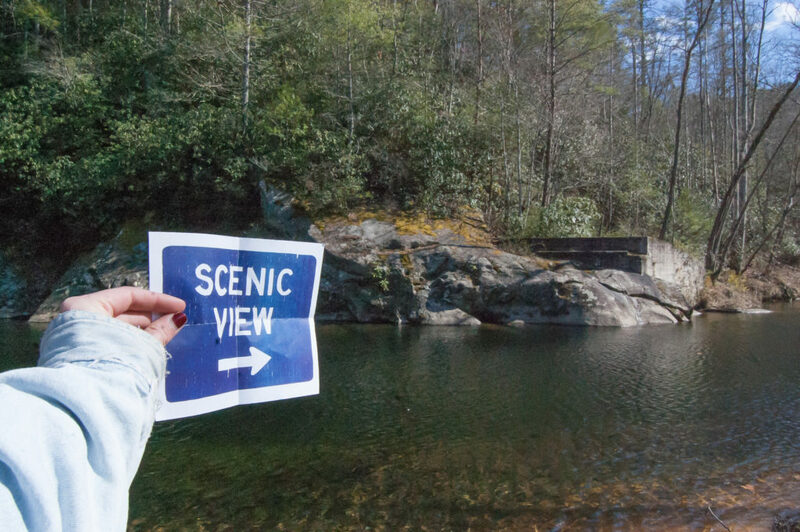 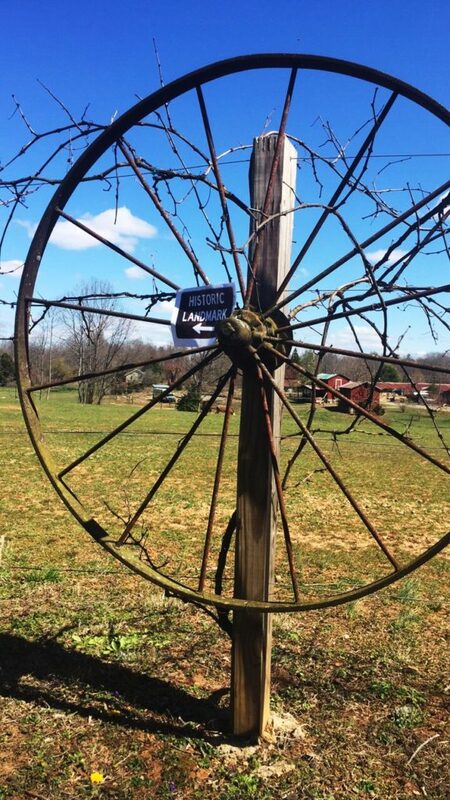 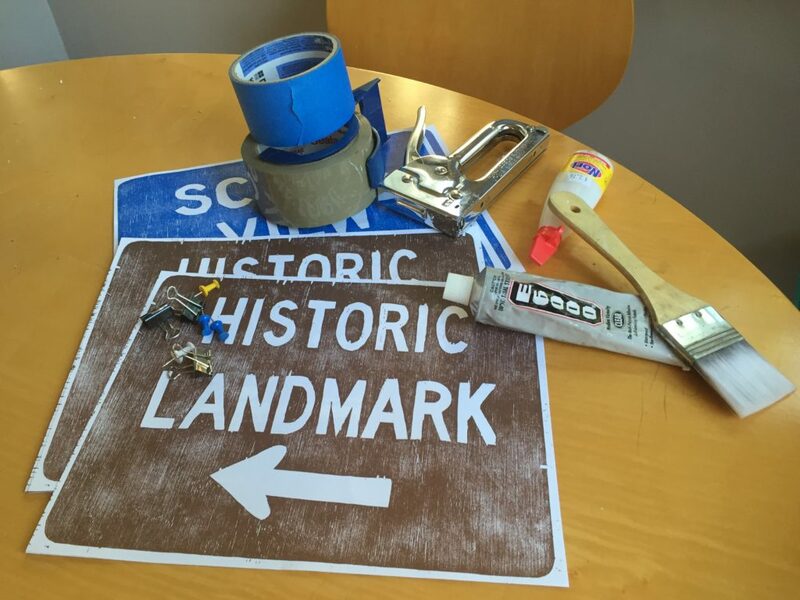 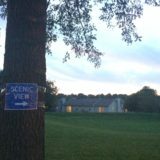 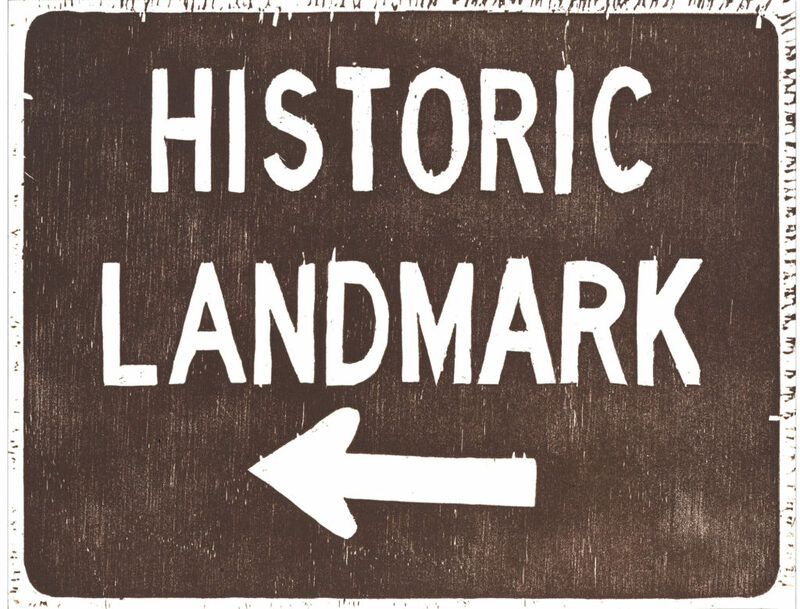 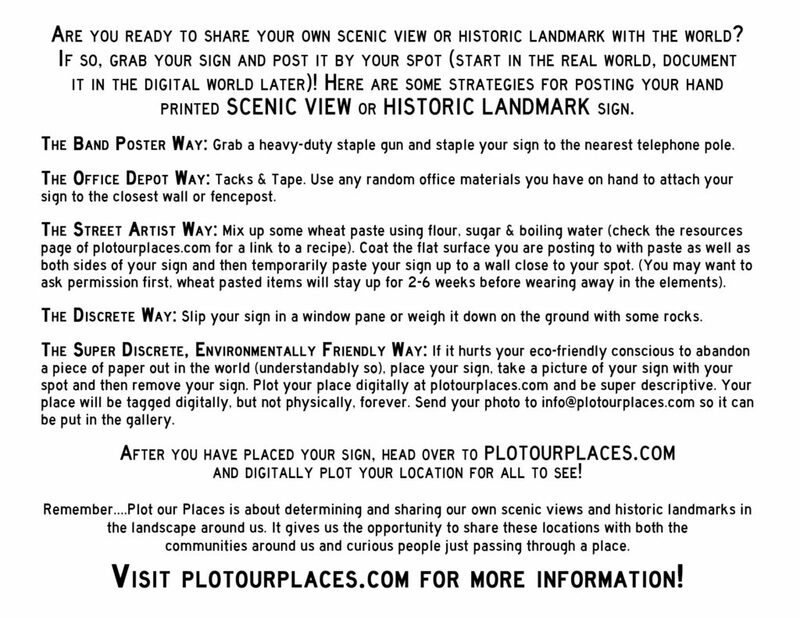 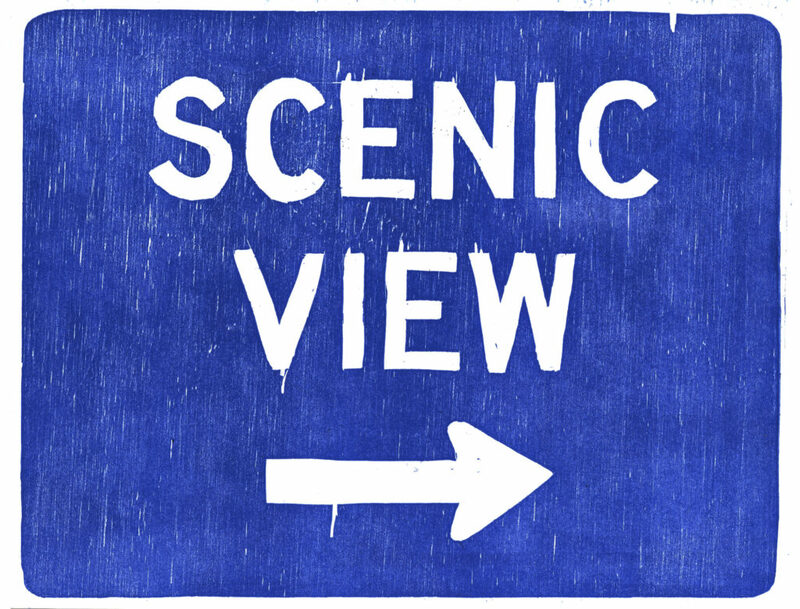 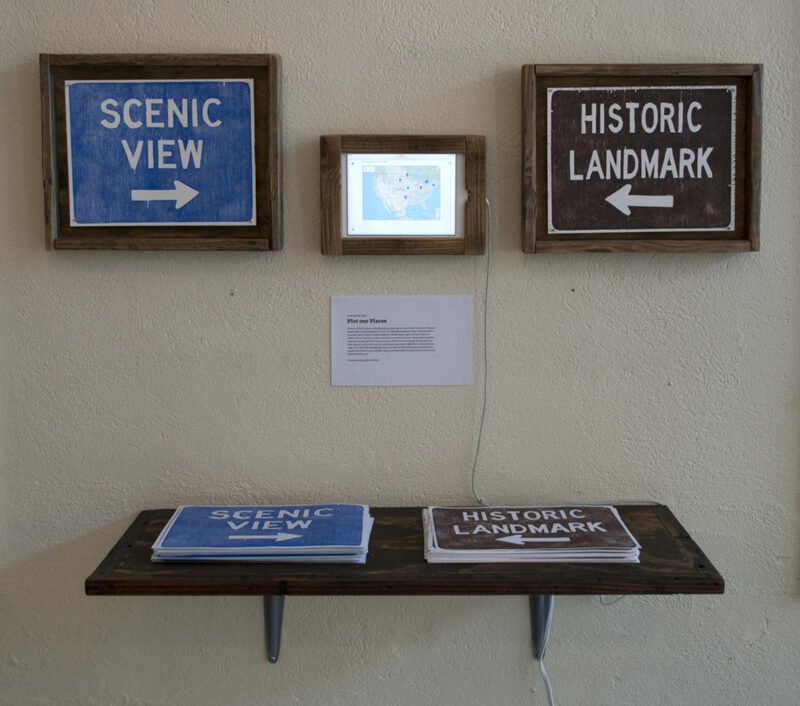 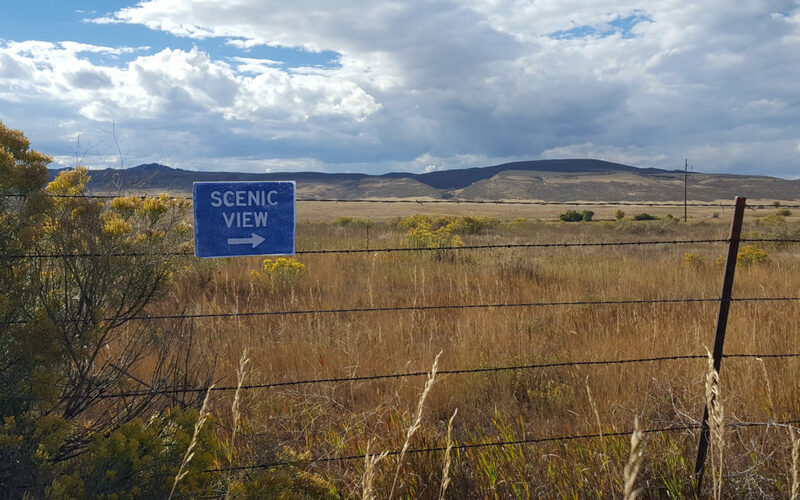 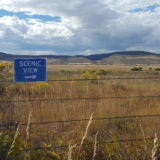 Instructions for posting signs printed on the back of Scenic View & Historic Landmark prints. 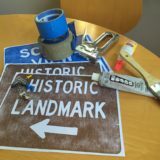 Supplies for posting and hand-print signs. 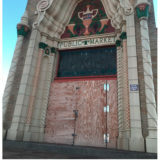 Photo submitted by participant in Plot Our Places project. 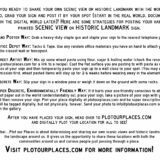 Visit https://www.plotourplaces.com/ to view or participate.